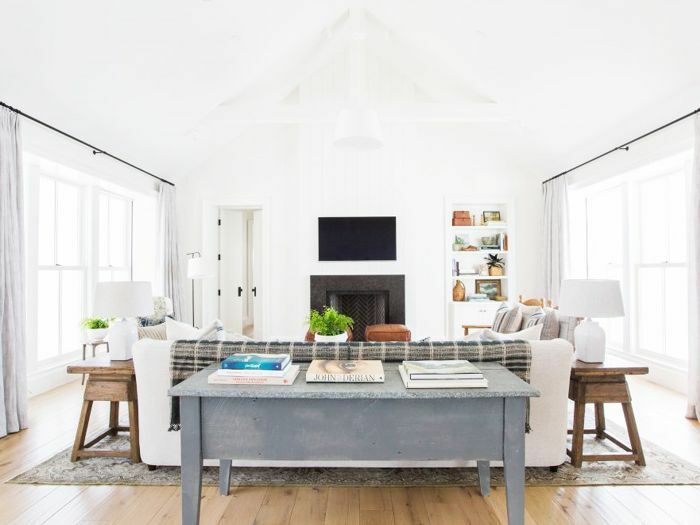 The modern farmhouse décor style has seen a resurgence in recent years. Visions of loungey and lofty spaces with pitched roofs, reclaimed beams, deep cozy sofas, and small antique pieces are enough to make each of us want to buy a cabin in the woods and retreat from city life forever. Maybe it's the Nancy Meyers movie frenzy that has given us a permanent craving for perfectly accessorized neutral spaces with loads of dimmed lighting and chunky knitted throws. Maybe it's simply that in the hectic world we live in, we need a space to escape (metaphorically, at least). But how do you achieve that perfectly curated modern farmhouse look at home? Where do you start to feel like you're coming home to a Nancy Meyers movie set every night? To give you a kick-start, we handpicked our favorite textural neutral décor accents to help you achieve the modern farmhouse décor look. Get ready to start sipping tea on weekends while lounging in your camel cashmere pajamas. This is exactly how to get the modern farmhouse look. 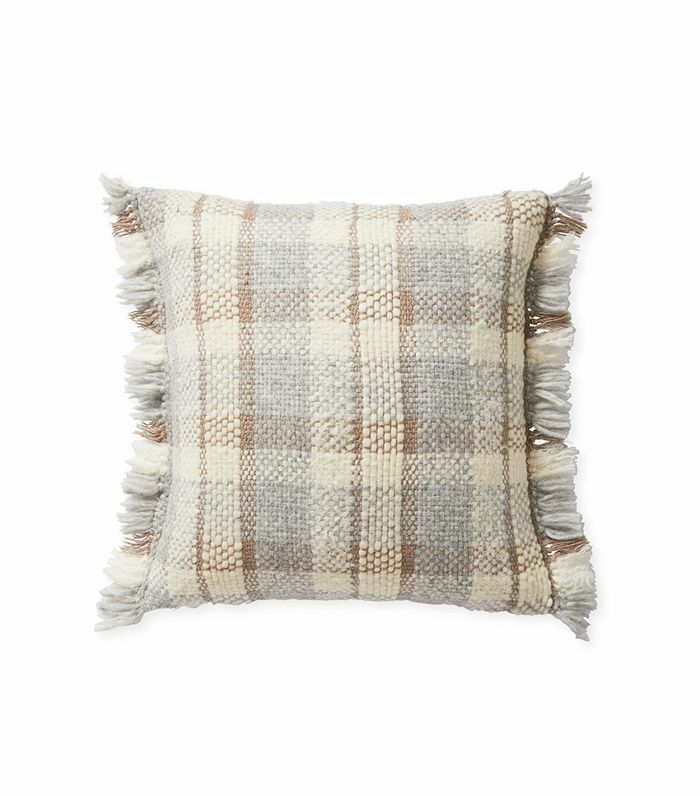 Modern farmhouse décor is all about cozy textural neutrals, so adorn your home with soft furnishings in neutral tones that feel comfy like this checkered Serena & Lily pillow. 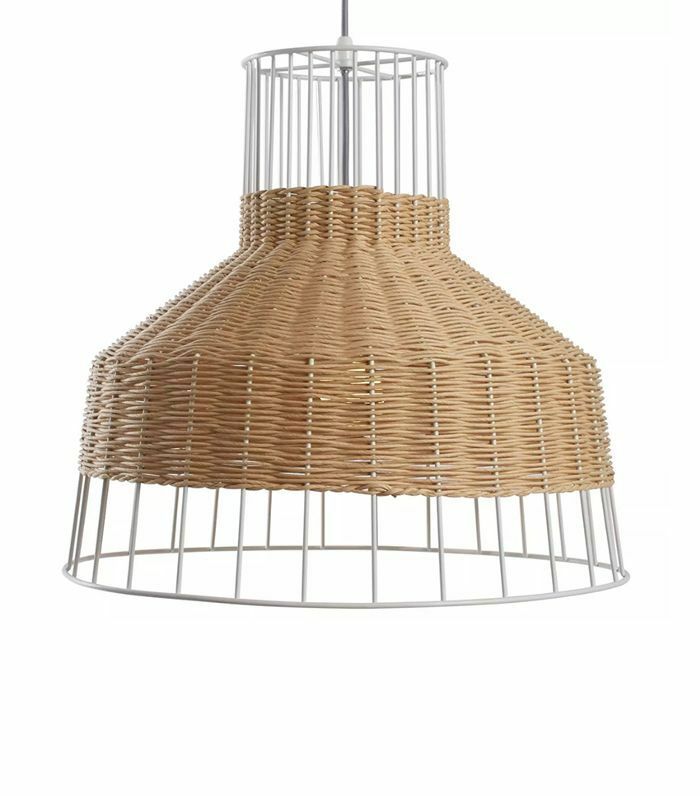 Add a touch of woven rattan to your space with this caged pendant from Blu Dot for instant modern farmhouse flair. 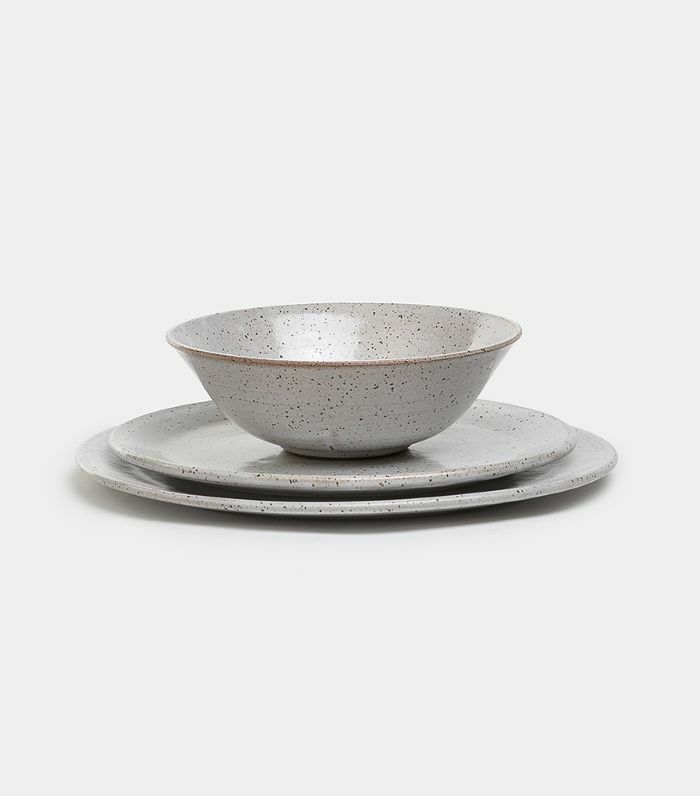 Add the modern farmhouse touch to your dinnerware with these speckled stone dishes, which feel organic and layer beautifully with wrinkled linens. 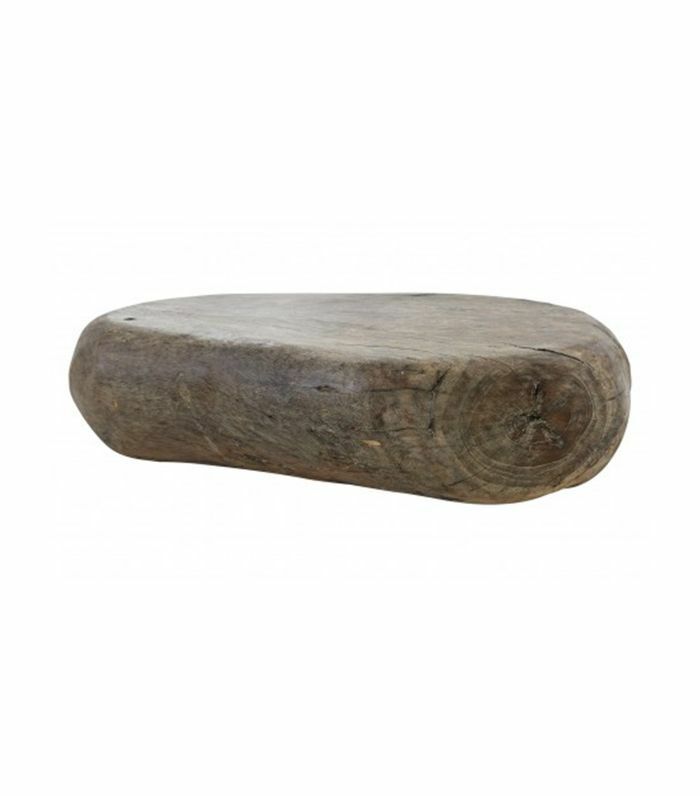 Add a healthy dose of reclaimed wood to your space with this rustic yet modern freeform coffee table from Jayson Home. 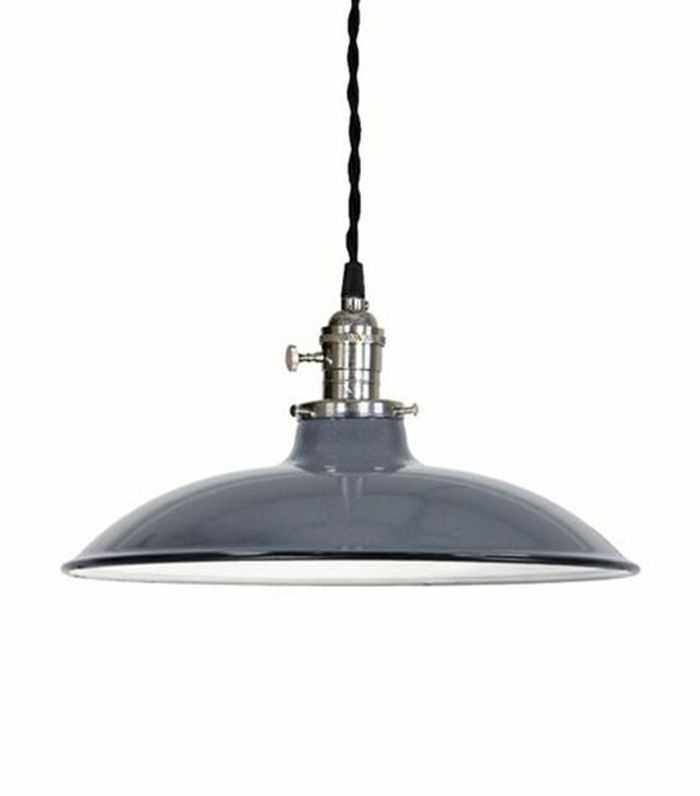 Every modern farmhouse needs its fair share of industrial lighting, from barn light pendants to gooseneck wall lamps. 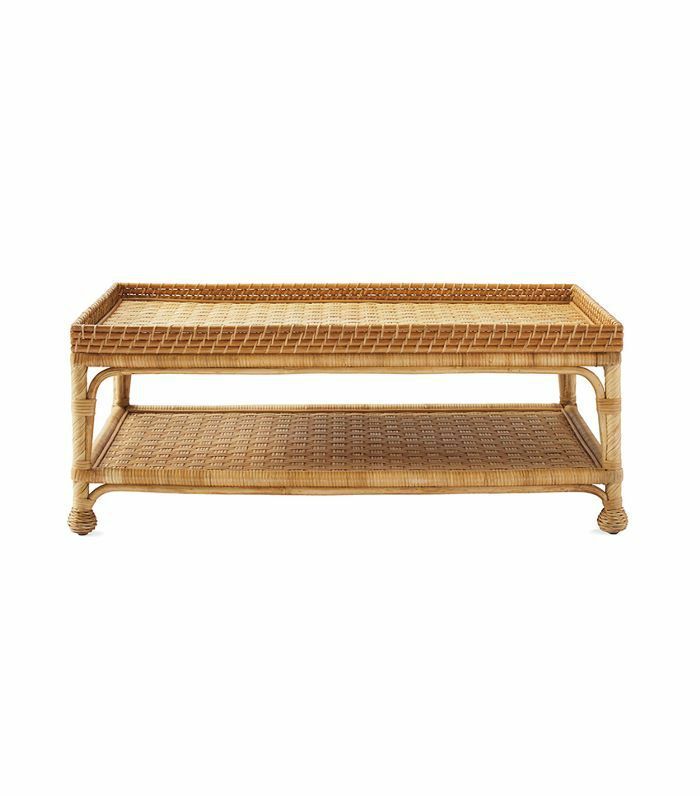 A touch of rattan is typical in modern farmhouse settings, so try adding in a coffee or side table or even a lamp with a rattan shade. Want to give your kitchen a farmhouse feel? 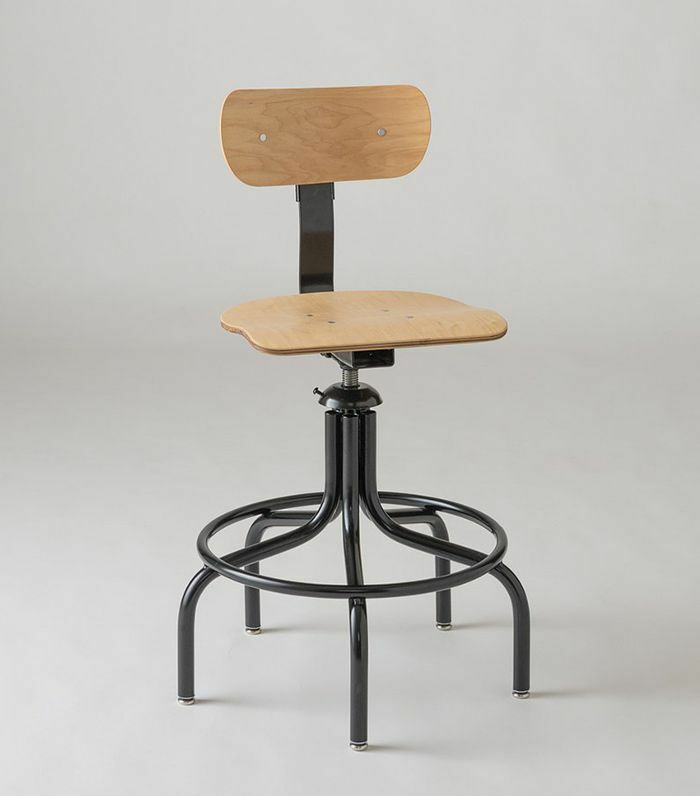 Just add a set of industrial counter stools, like these traditional drafting chairs from Schoolhouse Electric. The modern farmhouse style embraces the idea of lounging and comfort above all. 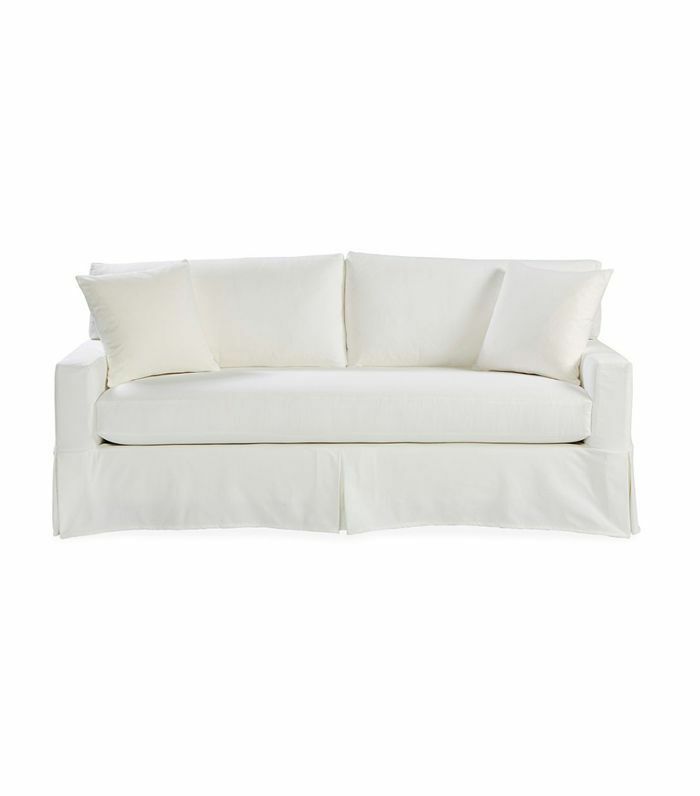 This is why deep and low comfortable slipcovered linen sofas are usually at the heart of every modern farmhouse living room. 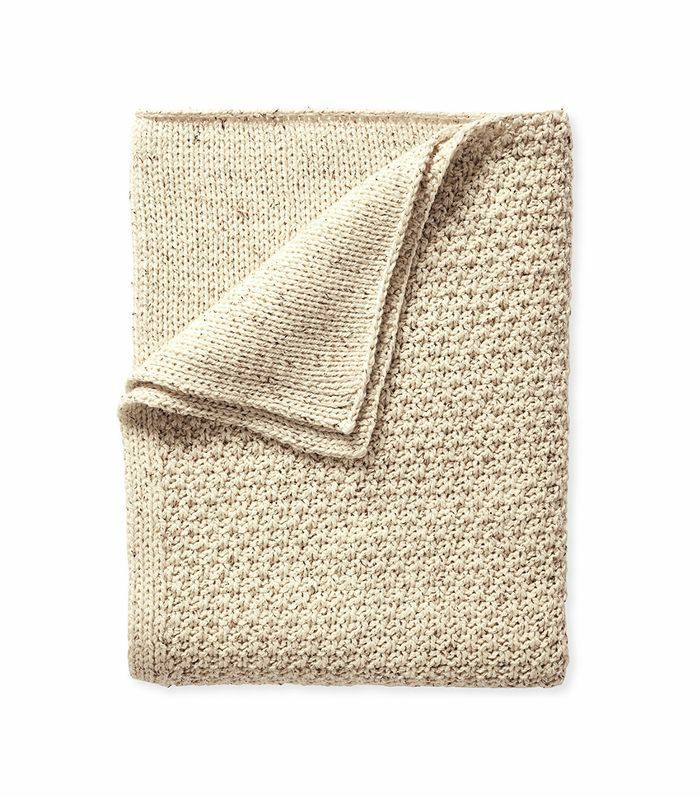 Cozy up in your modern farmhouse décor with this soft oatmeal throw that would look great against a white slipcovered linen sofa. What's a country house for if not to relax and unwind? 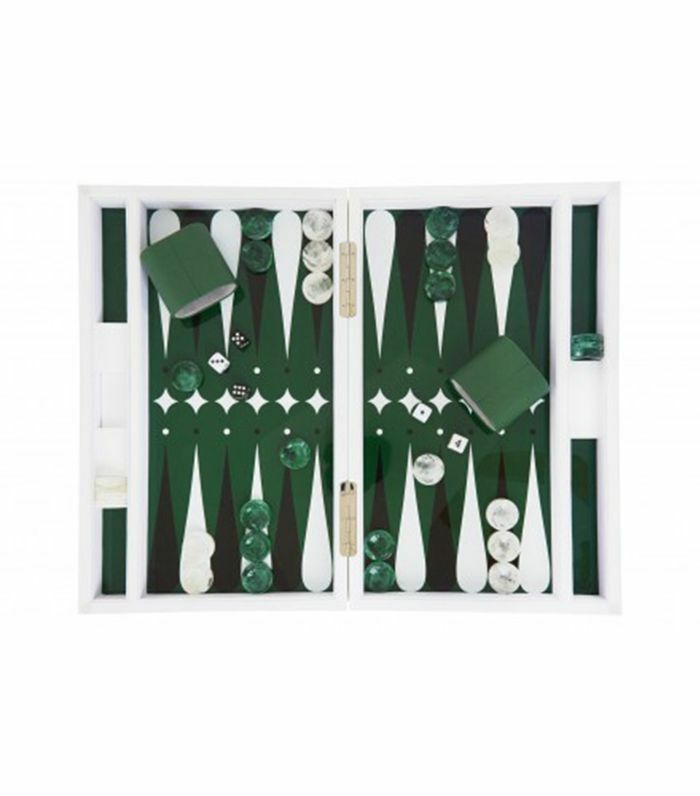 Channel weekend getaway vibes by adding a backgammon board in your décor. We bet you'll trade it for evenings of Netflix and chill and love it. 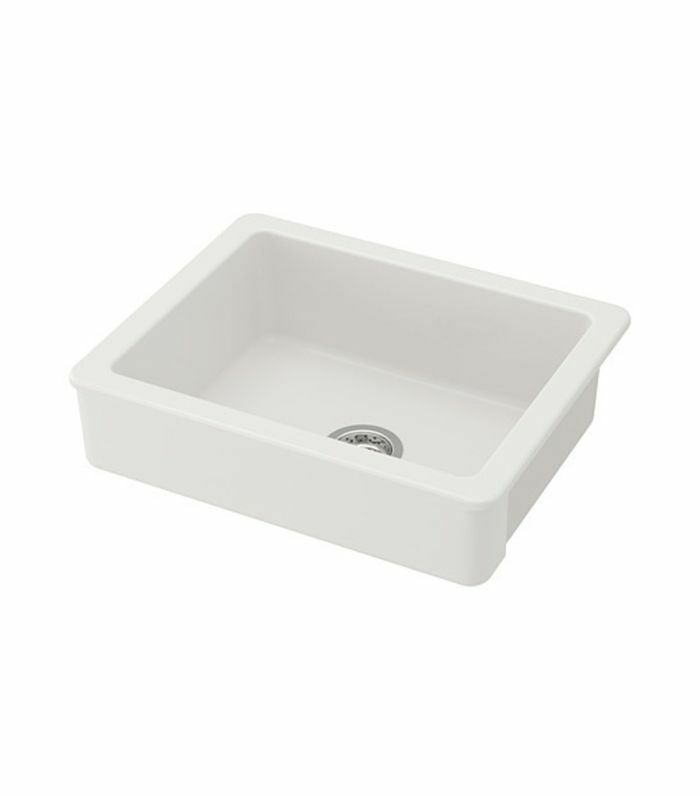 Is a modern farmhouse even authentic without a traditional farmhouse sink? We think not, and this affordable IKEA option just made it much easier to get the look. 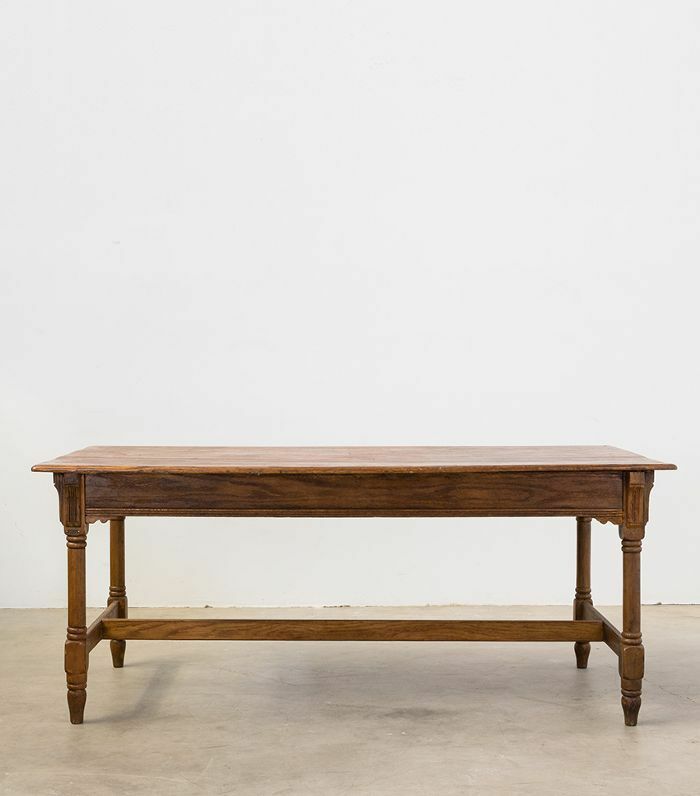 Reclaimed wood plays a huge role in modern farmhouse décor, so scour your local antique shops for rustic furniture to blend in with your more modern pieces. Glazed pottery is making a huge comeback, not only in modern farmhouse décor. 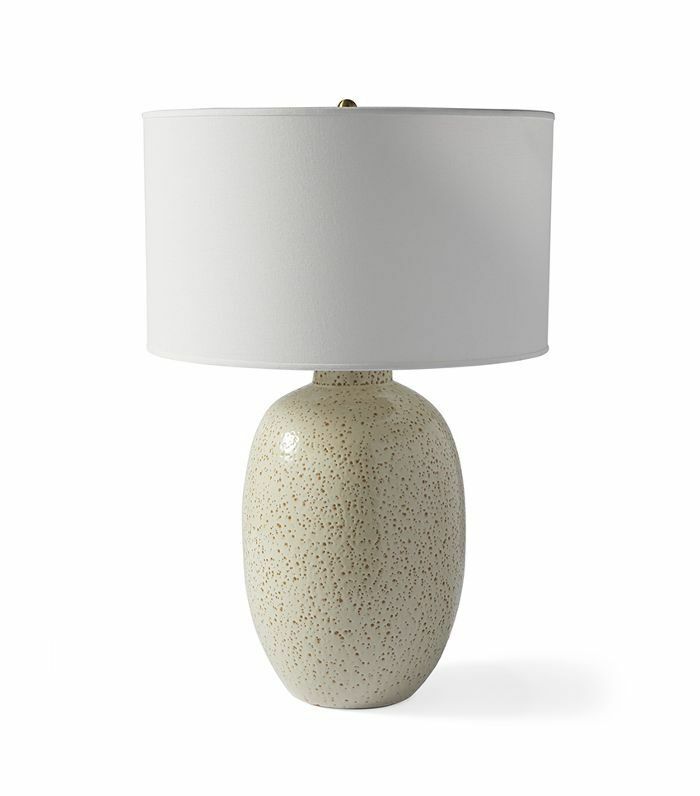 Soften your space's lighting with this glazed ceramic table lamp by Serena & Lily. 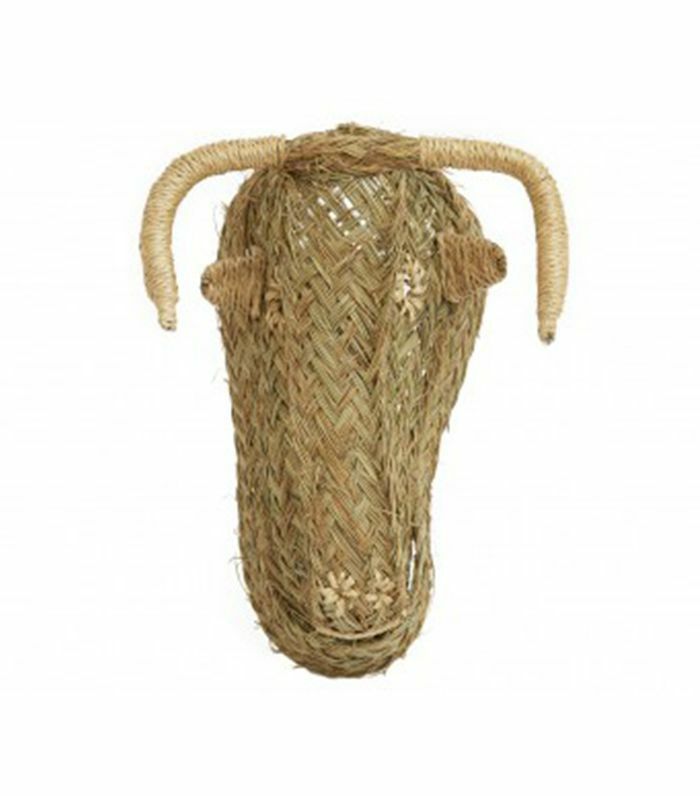 Taxidermy is often found in modern farmhouse décor, but if you're a little weirded out by it, try a woven option instead. 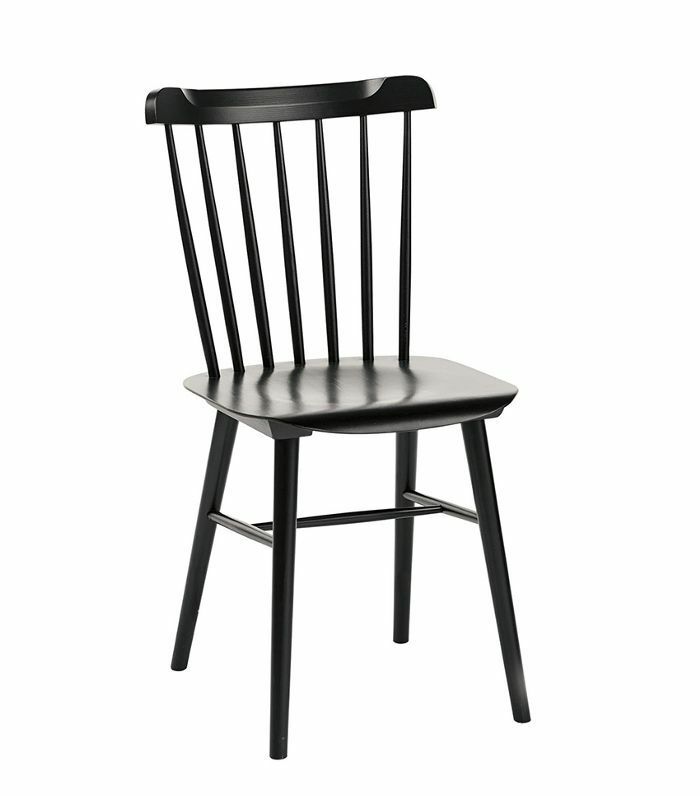 Windsor chairs, along with farmhouse sinks, are the hallmark of modern farmhouse décor. Serena & Lily makes this iteration, which is available in multiple colors. 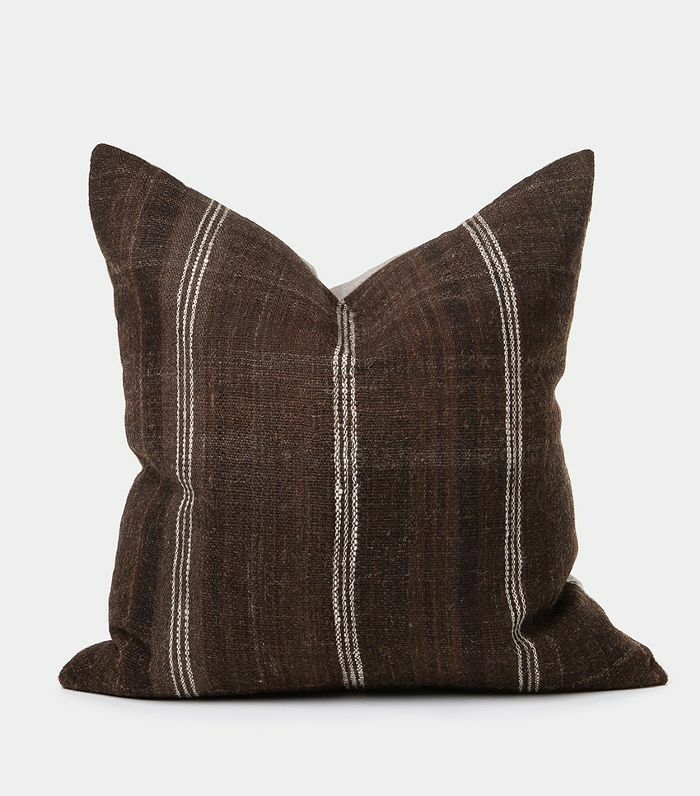 These kilim pillows in a rich chocolate brown hue would look fantastic in an all-neutral modern farmhouse space. Rich tan leather feels right at home in a modern farmhouse setting. 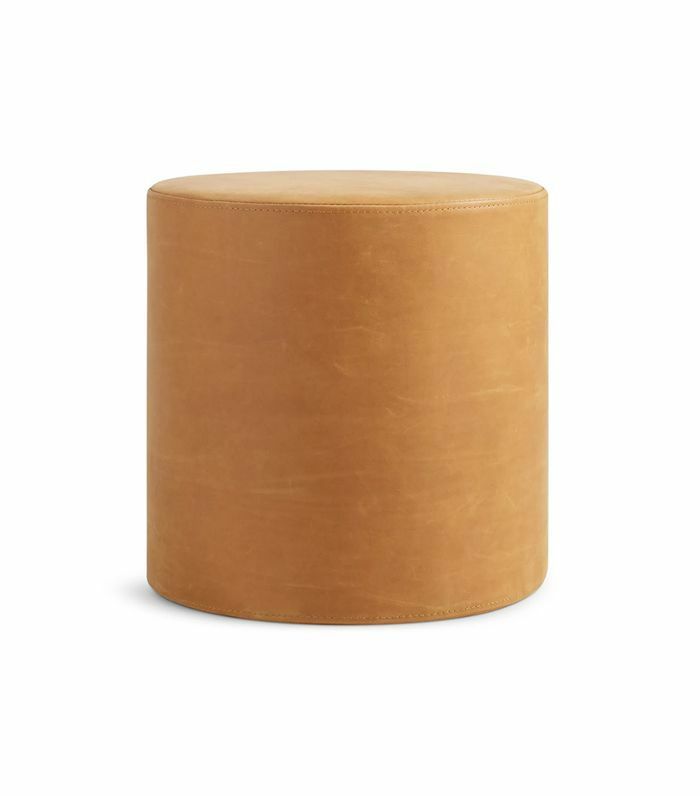 Add a pair of these ottomans to your living room to channel a modern equestrian flair. Want to feel like you're on the ultimate weekend getaway every day? 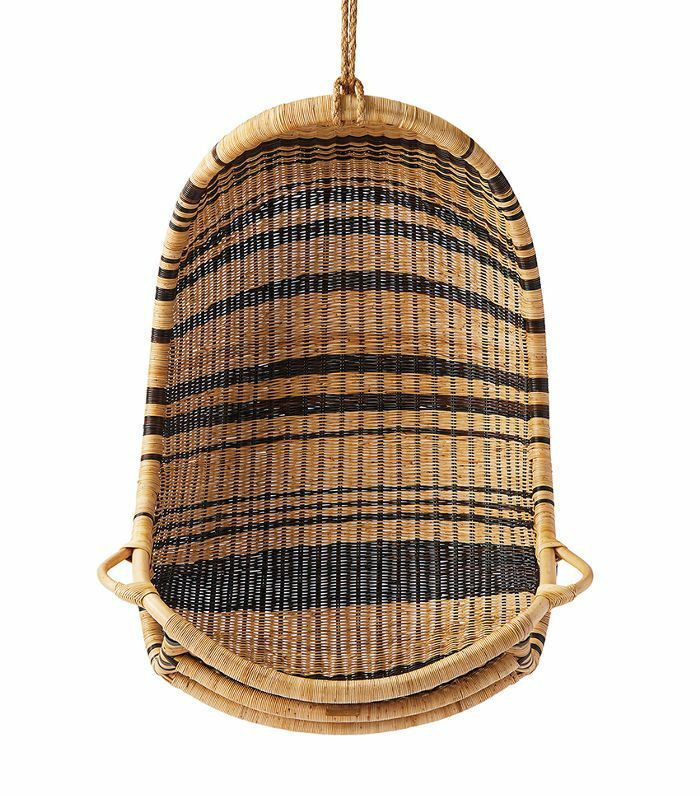 Add a hanging chair to your space and spend a few hours in it each evening. You'll unwind in no time.